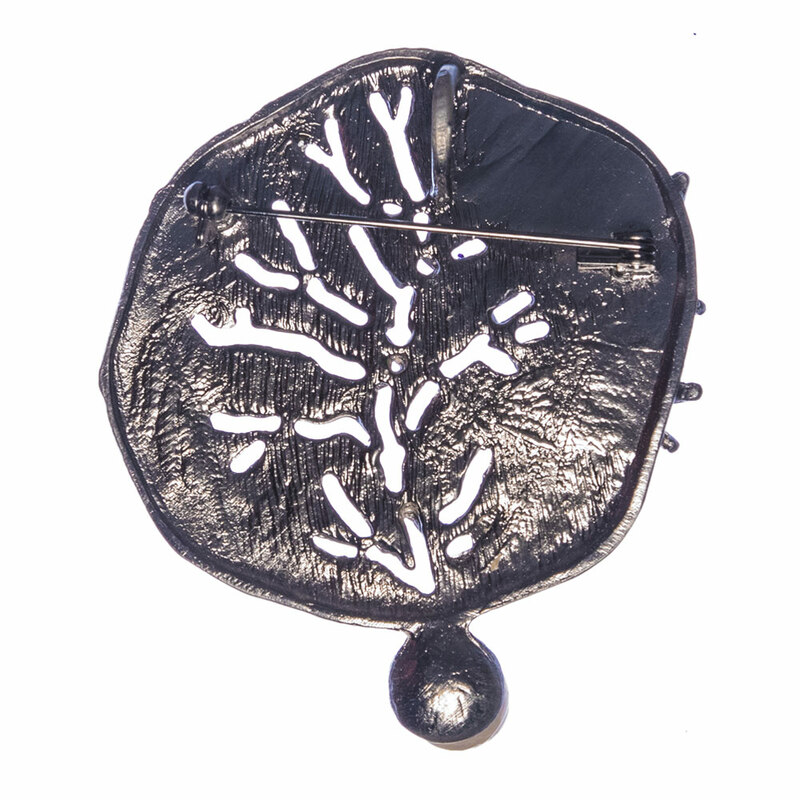 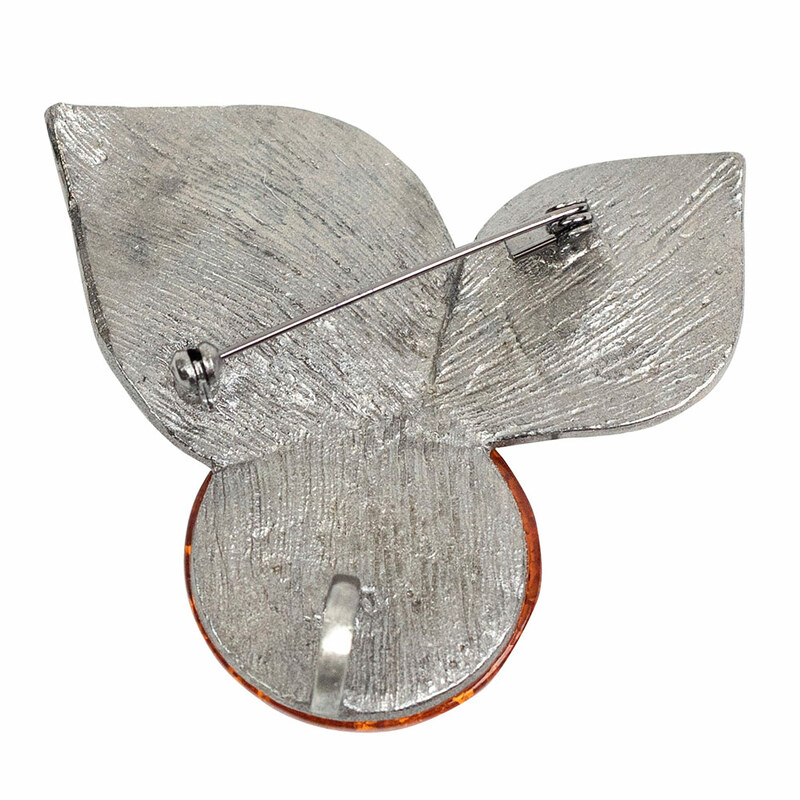 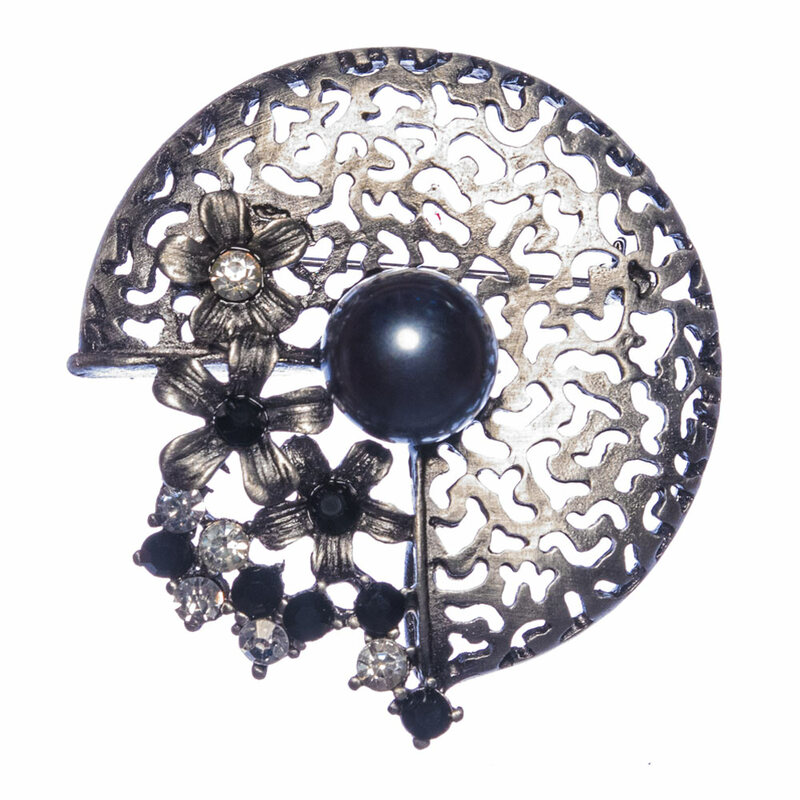 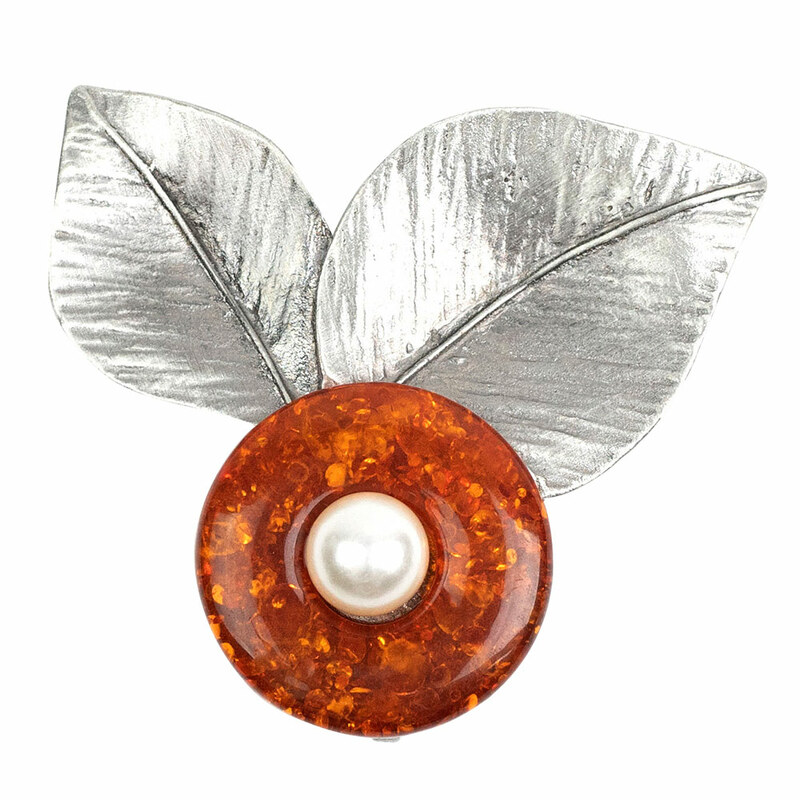 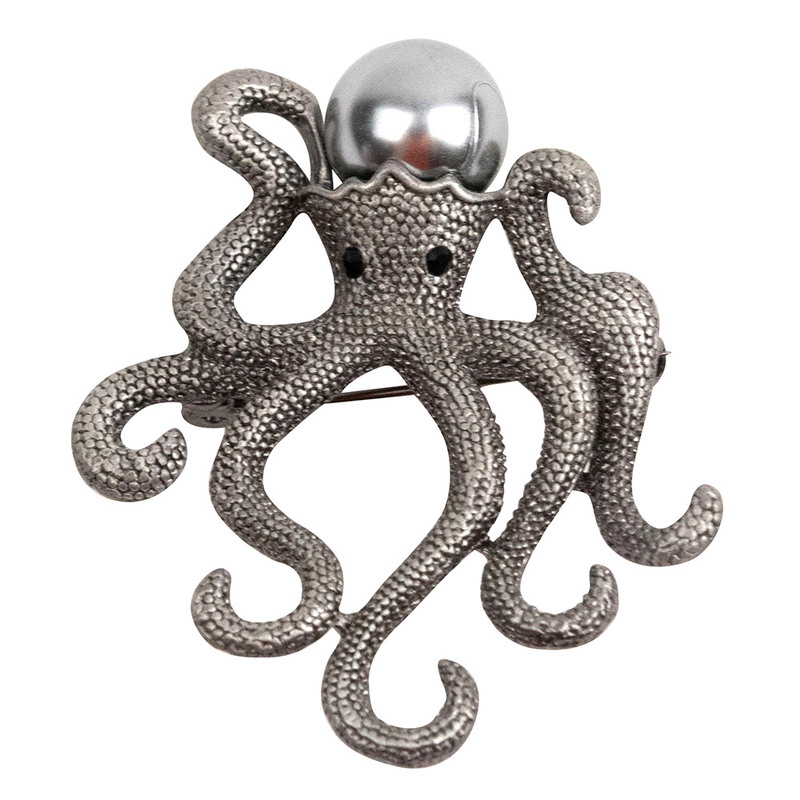 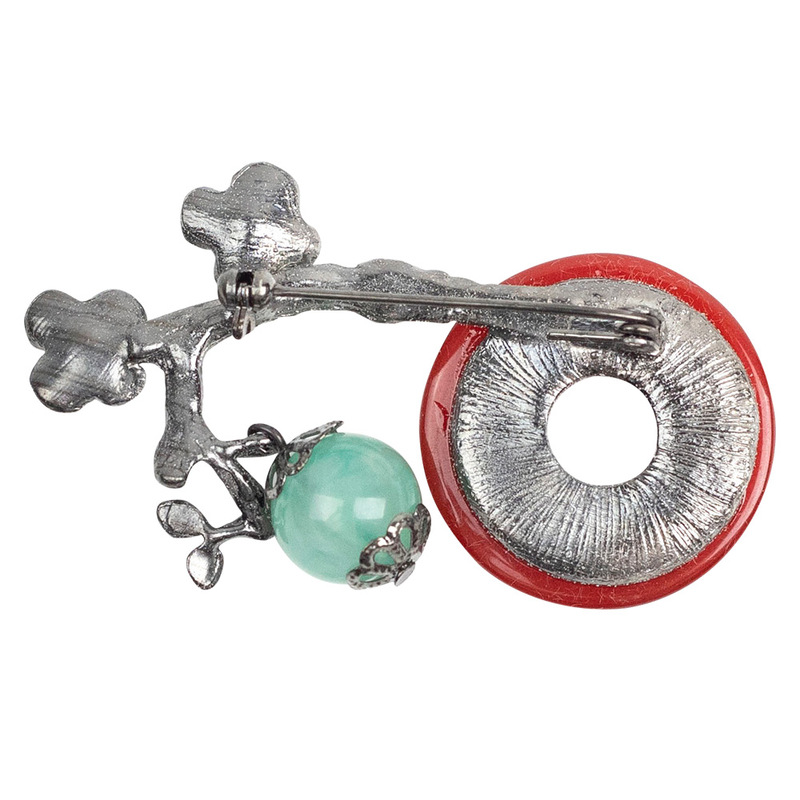 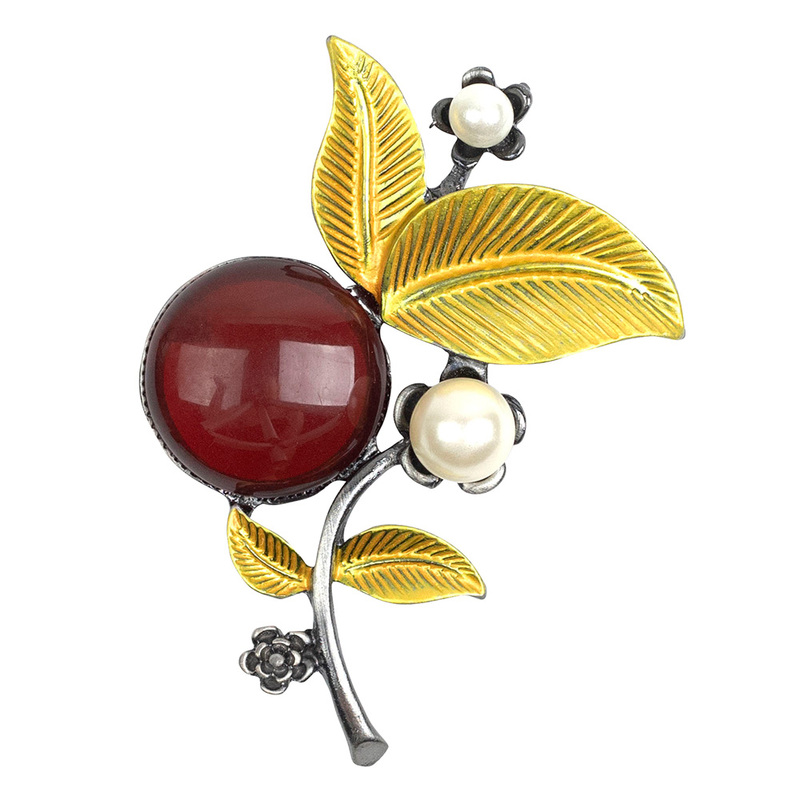 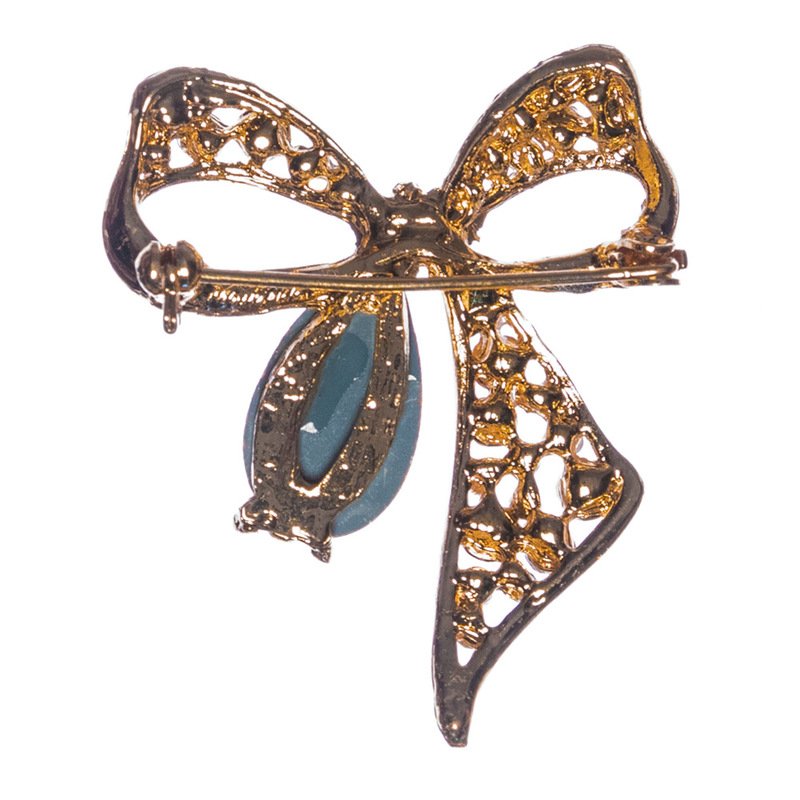 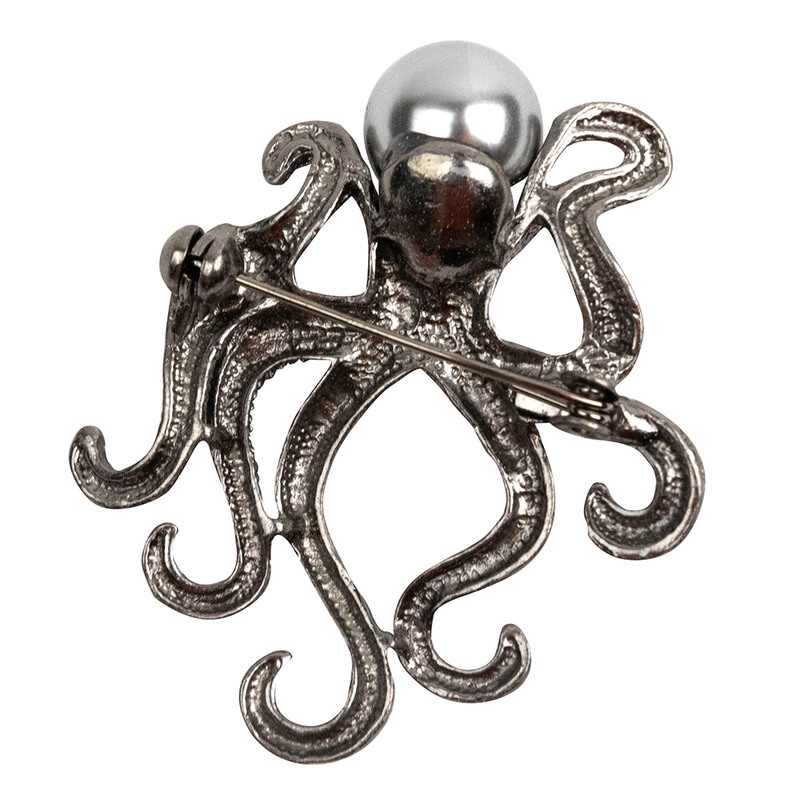 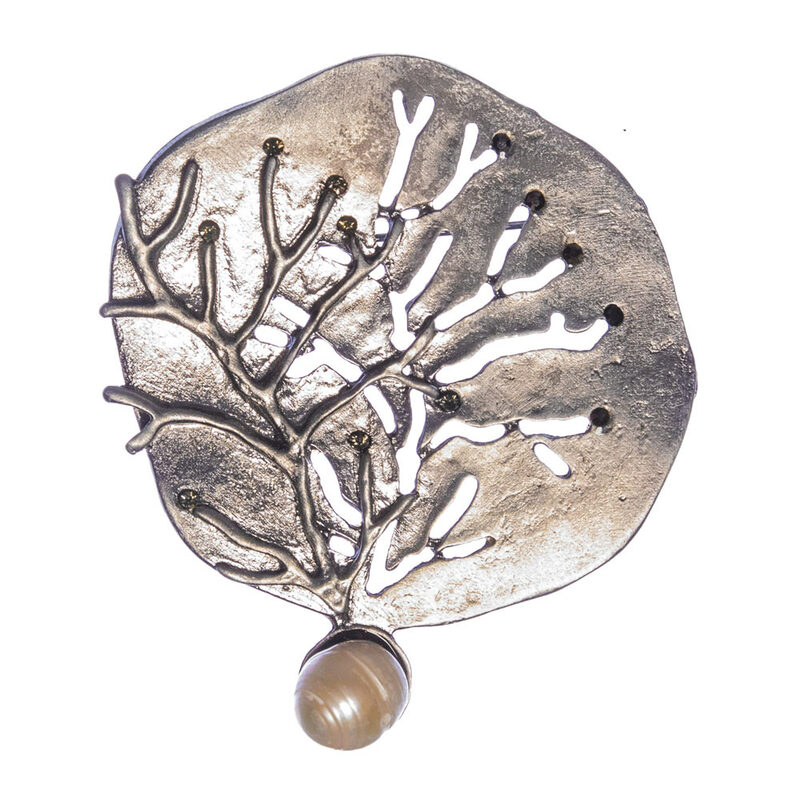 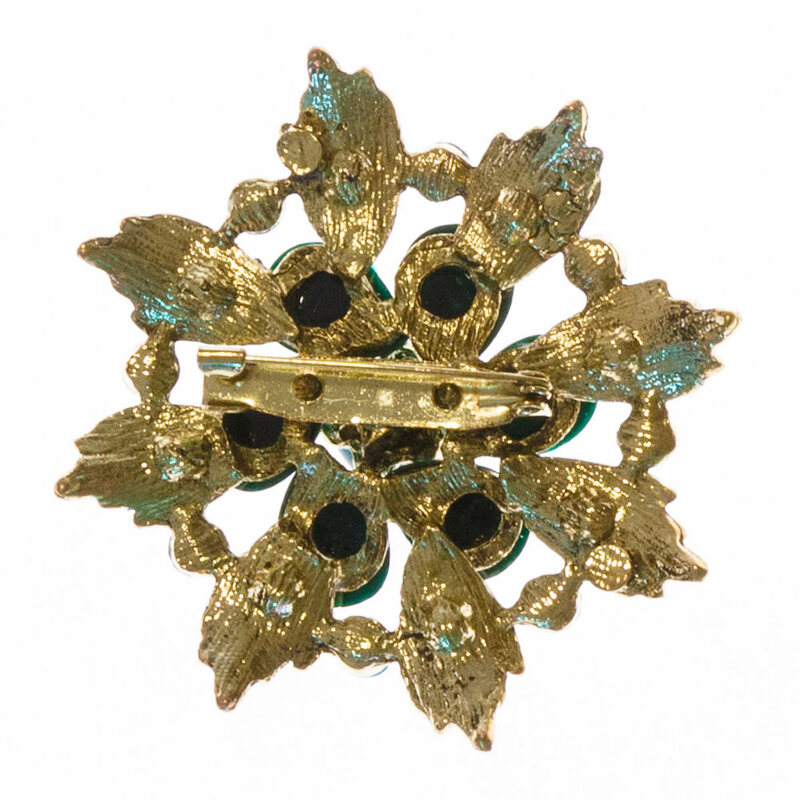 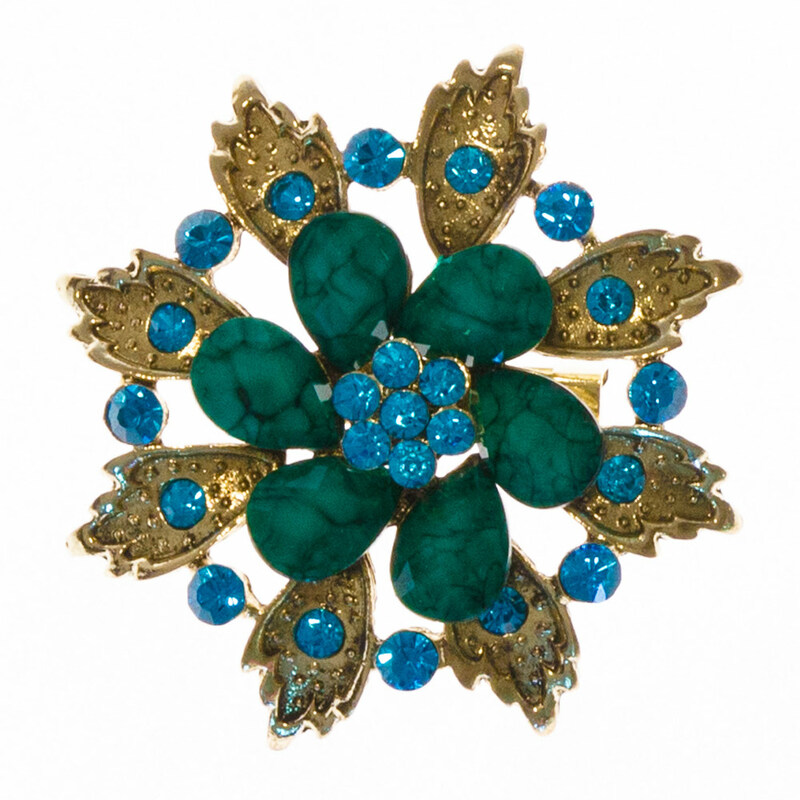 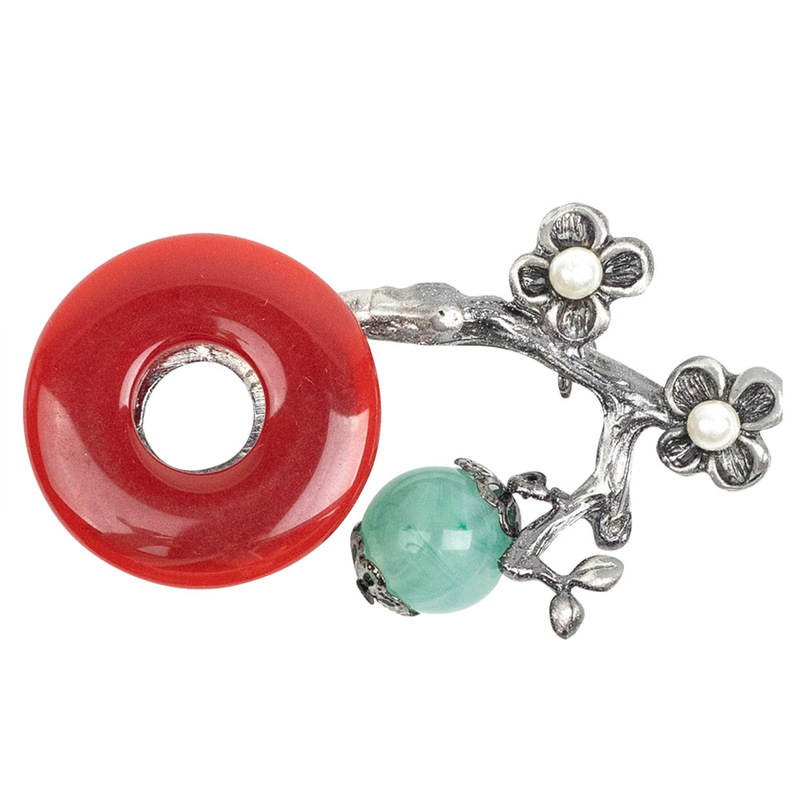 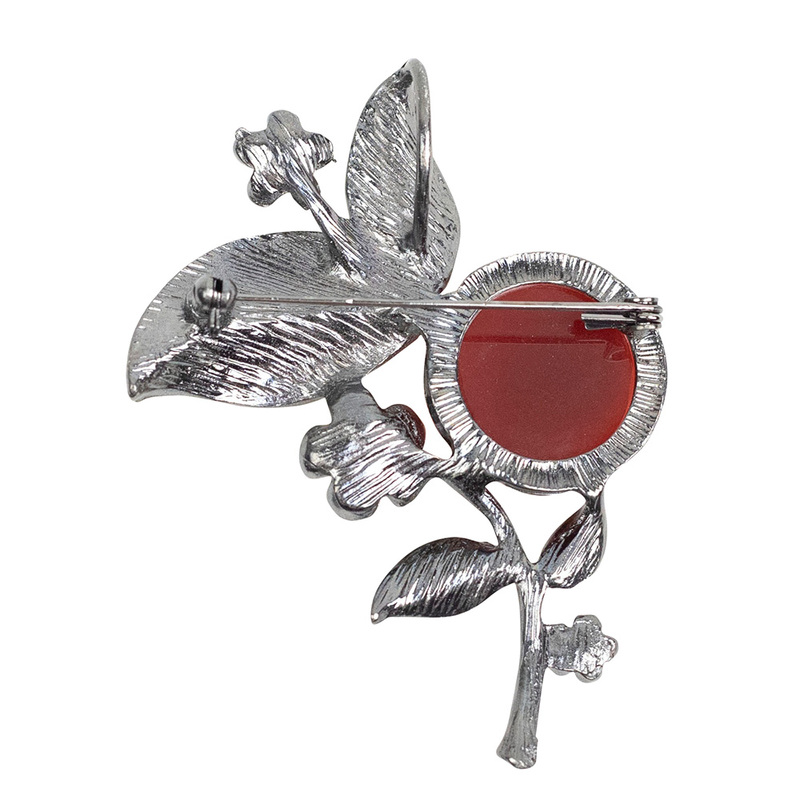 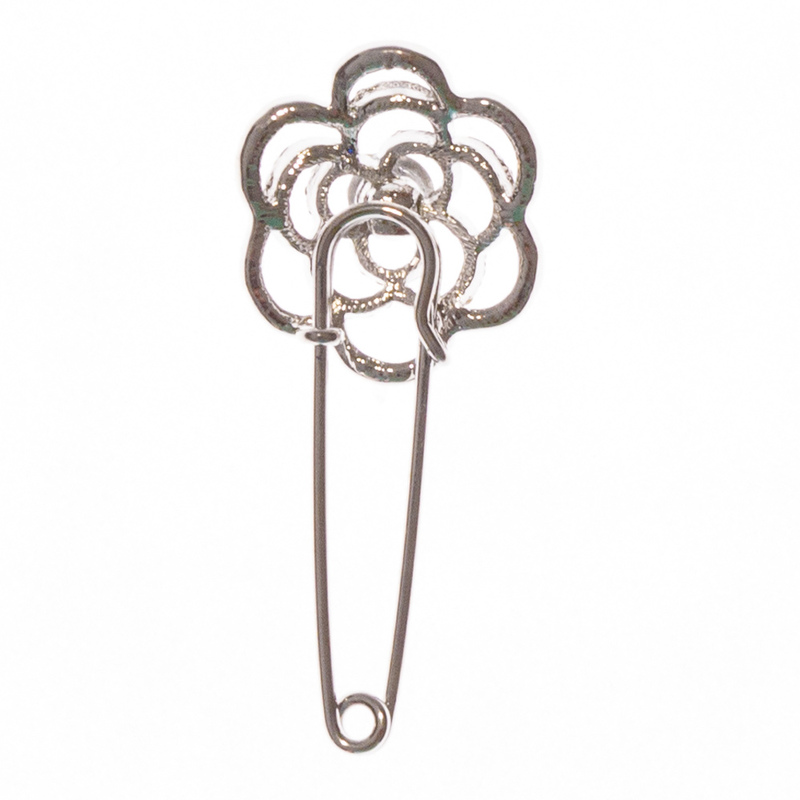 Lovely to behold, this contemporary brooch is artfully crafted for striking visual appeal. 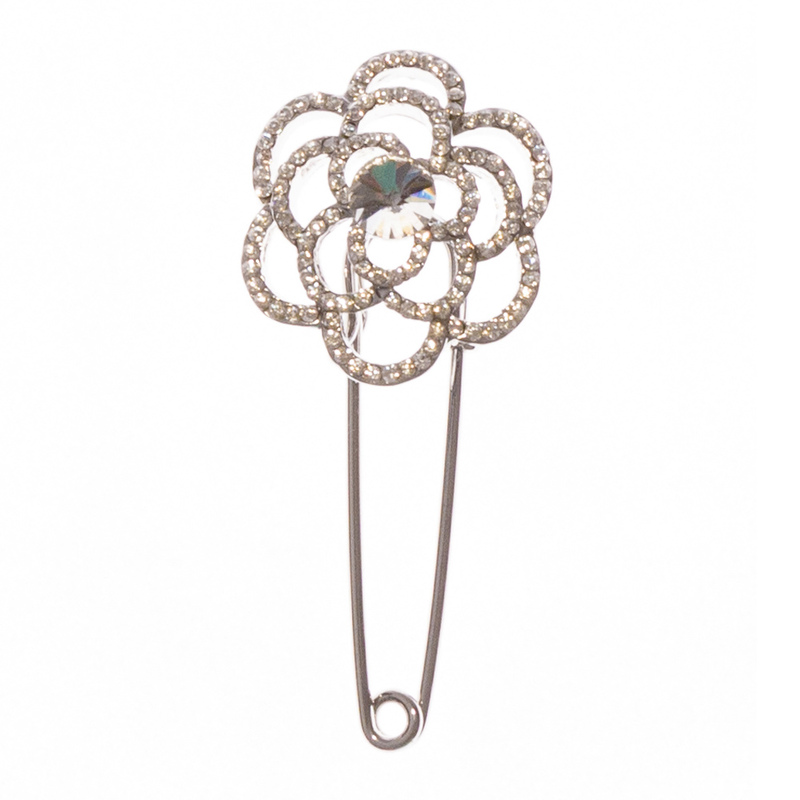 An antiqued silver finish lends shine while small rhinestones add sparkle in just the right spots. 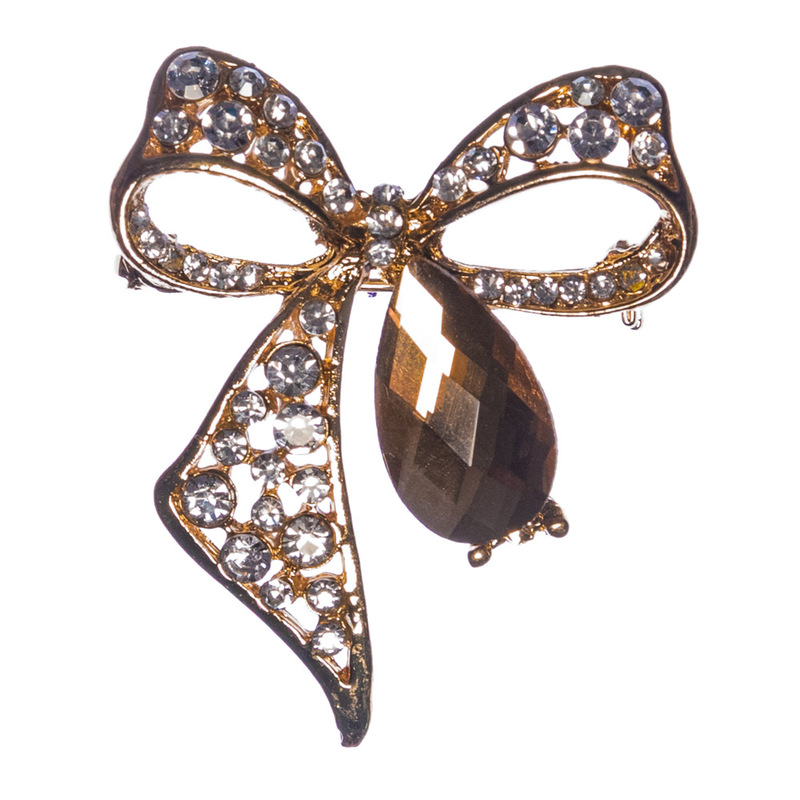 Try it on a scarf at the neckline to draw the eye up or as an added bit of glimmer on a saucy beret.